High-performing, high-functioning teams need more than a weekly meeting to be effective. Leaders are responsible for building teams that are accountable and committed to organizational goals. Leaders need to prepare their team members to deal with both internal and external changes. 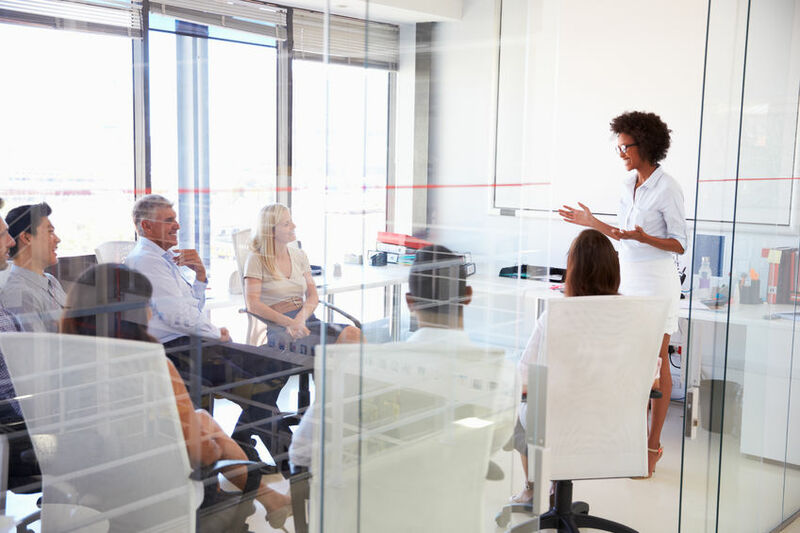 Change is an inevitable part of business, and it is important your team is equipped with the skills and tools to respond and react appropriately. Preparing your team to thrive in uncertainty will also be beneficial when you want them to buy into a new idea or change in the organization. A quarterly offsite can equip teams with specific strategies and methods for performing well even under pressure or turbulence. 2. Develop long term organizational strategies and goals. Organizing “big picture” initiatives and aligning your team around a common mission is core to the long-term strategy of your organization. Every team member must understand his or her purpose, as well as how it functions as an integral part of a greater whole. What are your organizational goals in 2, 5 or 10 years down the line? Team members will achieve more when they feel actively accountable and integral to the company’s success. Annual team building doesn’t cut it when you want to build high-functioning, high-performing teams that achieve results; revisiting, measuring progress and revising strategy is an example of how quarterly offsites can strengthen and enhance leadership. 3. Organize goals based on priorities. What does your team absolutely need to accomplish to be successful in the next 12 to 18 months, versus what would be nice to achieve? Make clear definitions about what is a priority for your team, and channel their efforts towards getting the most important things accomplished first. Without defining the differences, it’s like trying to drink from a fire hose — you need to turn down the pressure to be the most effective. Leaders and teams can work together to break down larger goals into quarterly initiatives and establish smaller, actionable targets for long term success. A quarterly offsite can be used as an opportunity to revisit, reassess and refocus on organizational goals. Does this sound familiar? Your team is full of smart, capable people yet they struggle to executive on ideas or initiatives. Or, even after a decision has been made, there is a lack of buy-in and the same issues are revisited again and again. Leaders must guide their teams to become motivated, accountable and committed; when the whole team is on board, greater action can be taken to produce real results. Your team’s quarterly offsite can be customized to focus on how to work through real life issues occurring in the workplace, and how to address them constructively to make a real difference. Not all conflict is bad. In fact, some conflict can be healthy. Productive conflict is necessary to achieve optimal results. Getting the issues your team faces out on the table and open for honest conversation builds strong, high-performing teams, and brings lasting solutions. A Team Development retreat can be tailored to help your team engage in healthy conflict and improve interpersonal relationships. Ask us about designing YOUR unique Team Development Retreat or Quarterly Offsite. High-performing, high-functioning teams need more than a weekly meeting to be effective. Team Development retreats can help resolve workplace shortcomings.